Brentford have boosted their defensive options with the loan signings of Sunderland's Blair Adams and Blackpool's Miguel Llera. Adams, 20, is yet to make his Black Cats debut but made two appearances for England during the recent Under-20 World Cup. 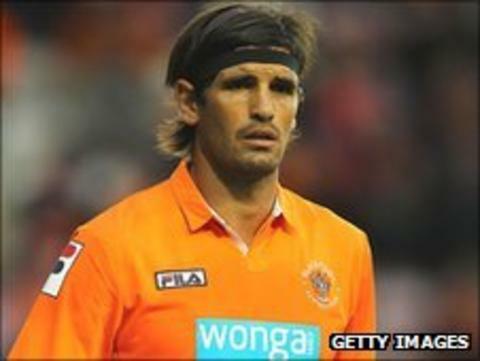 Llera, 32, has League One experience with MK Dons and Charlton Athletic and only joined Blackpool last month. The duo have signed deals tying them to the Griffin Park club until 7 December.